If you love watching courtroom, legal drama as much as I do, this one's for you! 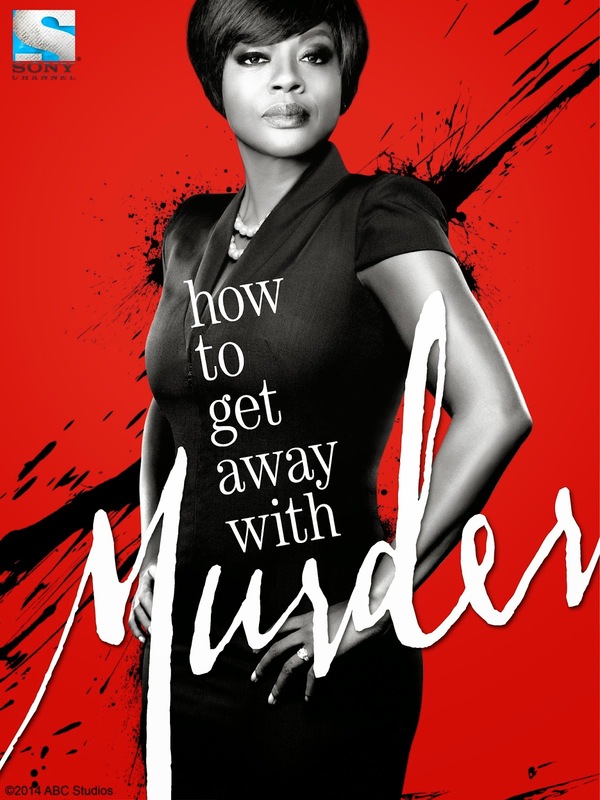 Sony Channel will premier the highly anticipated, tv courtroom drama, How To Get Away With Murder. It is created and executive-produced by Pete Nowalk, Shonda Rhimes, Betsy Beers of award winning programs such as Scandal and Grey's Anatomy and Bill D'Elia of Grey's Anatomy and The West Wing. And last night, I was invited to watch the first 2 episodes at the Sony Channel Blue Carpet Screening of How To Get Away With Murder held at Century City Mall. And just by watching the 2 episodes, I was instantly hooked with each character. I so love the twists, mind boggling, flashback story of each episode. Really can't wait for its premier tonight at Sony Channel, 9:05PM to get the story rolling. It.Is.That.Good. My eyes were glued the entire time and was literally at the edge of my seat while watching. I was too afraid to miss a wink, smirk, signs, gestures or any giveaways that will stop me from guessing as each character develop their own story. 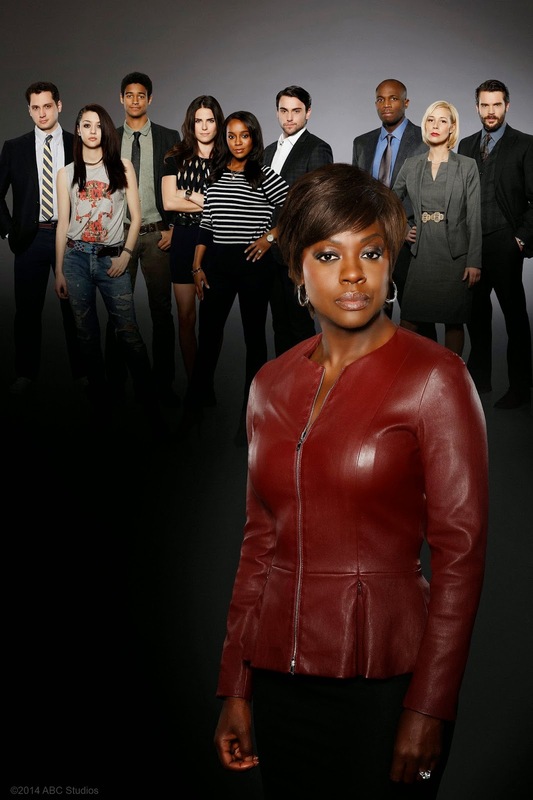 Oscar-nominated actress Viola Davis is perfect to play the brilliant, charismatic criminal law professor, Annalise Keating. She's daunting, intimidating kind of professor, the kind that you want to stay away from, but she's also everything you hope your Criminal Law professor would be. The story centers with a lot of flashback and current times. I advise that you should really focus and concentrate with each character. 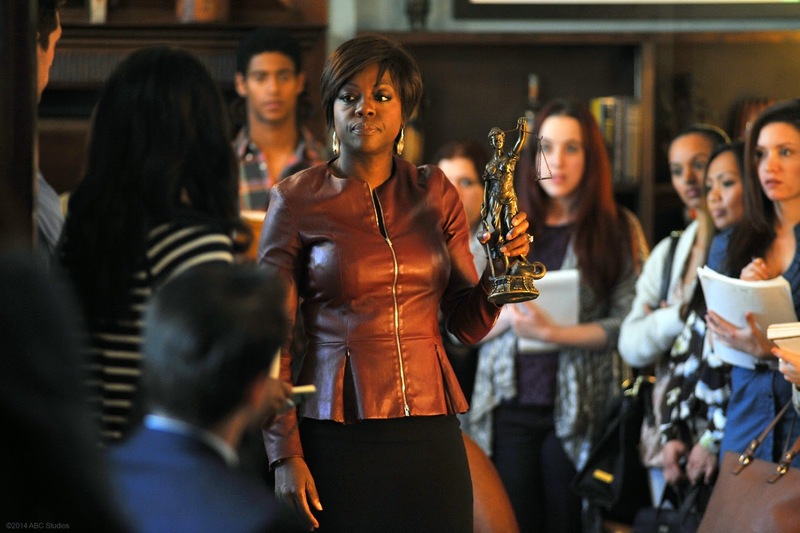 As the story progress, so is their involvement with Professor Annalise Keating personal life. With the usual defense-prosecution plots, it has a lot of twists and a little bit of confusing scenes, but that's what it makes it so exciting and suspenseful. Alarm your clock tonight at 9:05PM, grab a popcorn and tune in at Sony Channel for the double episodes premier of How To Get Away With Murder. I really can't wait to watch the future episodes!